This 10 acre parcel is located on the south side of B. Stallion Road and Clayton Delaney intersection and has nature written all over it! 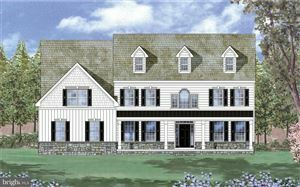 The property is presently zoned Suburban Reserve in New Castle County and is begging for custom built home. Site evaluation for ground water management was approved by DNREC. If you like the trees nestle a home in between them and if you don't the State Forest office stated there are 65,660 board feet of lumber on the property as of 10 years ago! Get rid of them. Recent Wetland Delineation study completed!! Don't delay because this property won't last long! 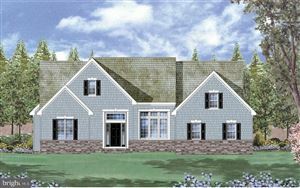 Listing provided by LESTER REALTY INC.